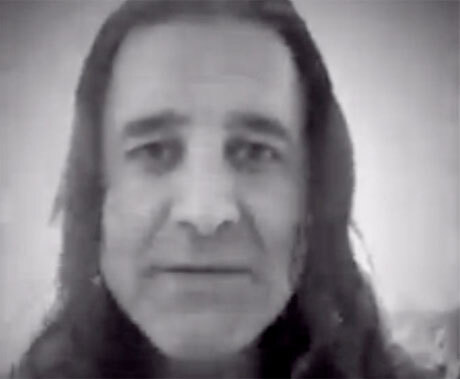 In a sad, bizarre video plea last week, Creed frontman Scott Stapp declared himself to be broke, homeless and "under attack" from thieves and the IRS. Now, the troubled Christian rocker is looking to channel his bad luck into a couple of new creative projects — and he's seeking $480,000 in fan funding. Stapp has launched a crowdfunding campaign to finance a new solo album, as well as his first foray into fiction writing. He's hoping to record his third solo record with Howard Benson and Chris Lord-Alge, in addition to taking a stab at writing a novel. Details on the creative endeavours remain pretty vague, but are accompanied with the message "Need 2fund both projects." At the time of publishing, Stapp has raised $522 of his $480,000 goal. The campaign runs for another 119 days, though, so if you want to make your own sacrifice and help him out you can do so over here.